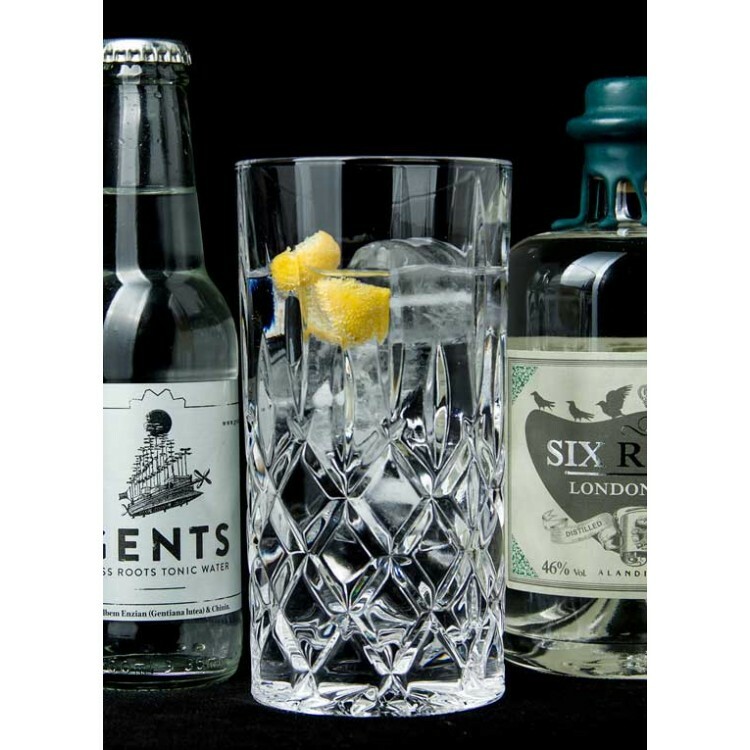 For a perfect Gin & Tonic you need the perfect glass. 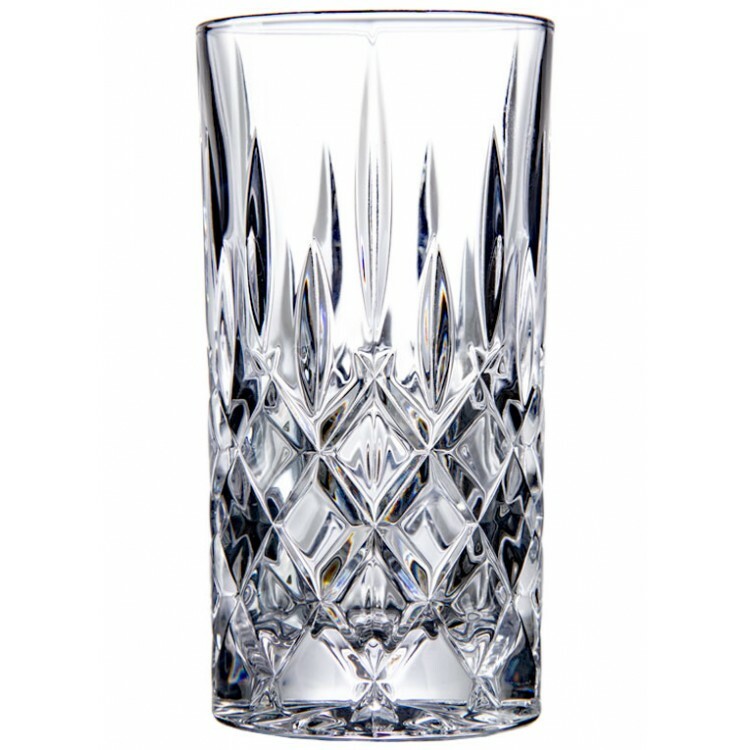 The eye-catching highball glass "Noblesse" combines premium quality with premium design. 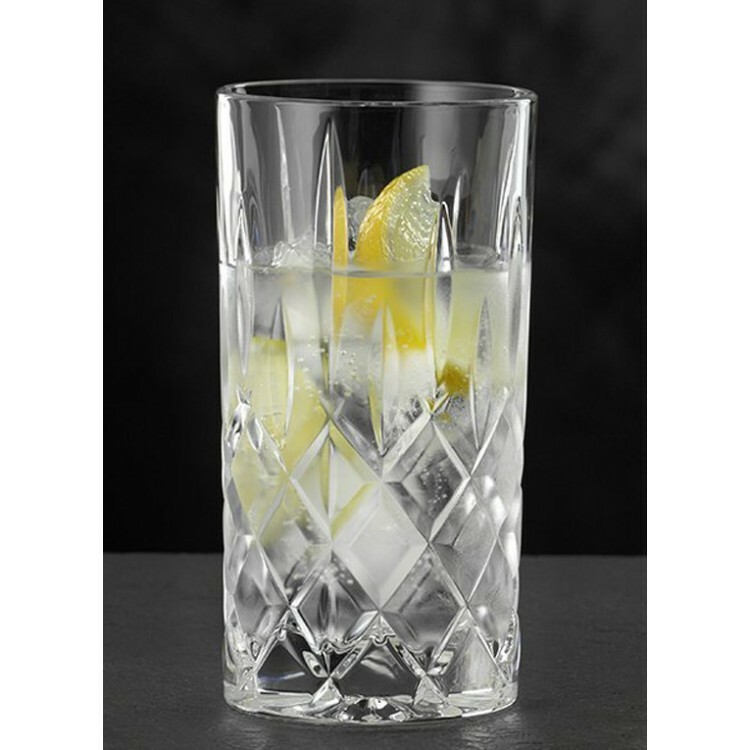 For a perfect Gin & Tonic you need the perfect Gin & Tonic glass. 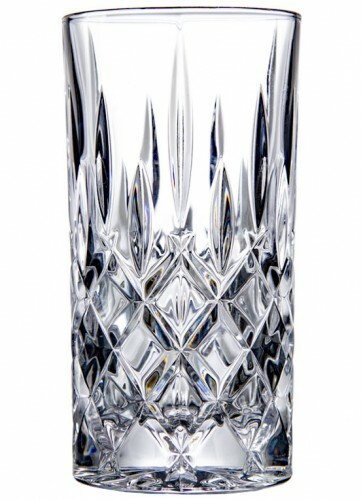 The eye-catching highball glass "Noblesse" combines premium quality with premium design. 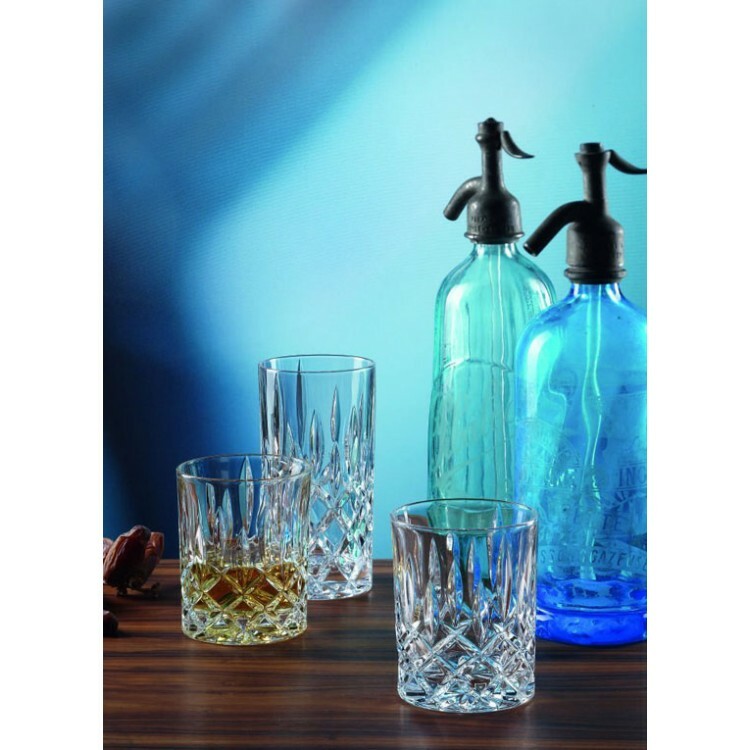 It is made out of high quality crystal glass and is carefully manufactured by a German glass manufacturer with a tradition of more than 175 years. The diameter is large enough to easily fill in ice cubes and the size is optimized for one Gin Tonic. It is dishwasher safe, so you can easily clean it with your everyday tableware. Overall this is the perfect G&T glass! > Capacity: 370 ml / 12.51 fl.oz.